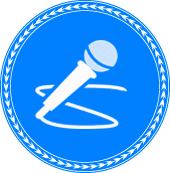 View all our latest Press releases, Press articles, interviews, advertisements and videos, write to any member of the team and sign up for any press releases to be emailed to you. 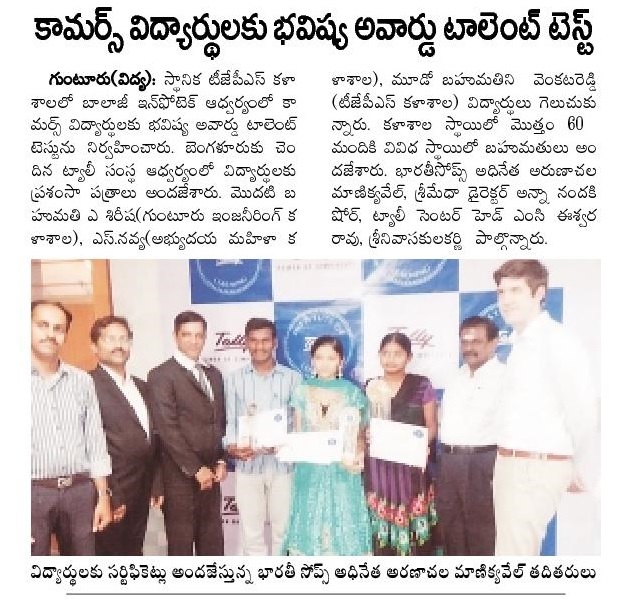 Balaji Infotech, Tally Institute of Learning, Guntur, had organized Tally Talent Test in 20 colleges in Guntur District. Over 2500 students had participated in the Talent Test. Certificates and Prizes were distributed to the Talent Test Winners on February 7, 2015 by Manikavel, Managing Director of Bharati Soaps. 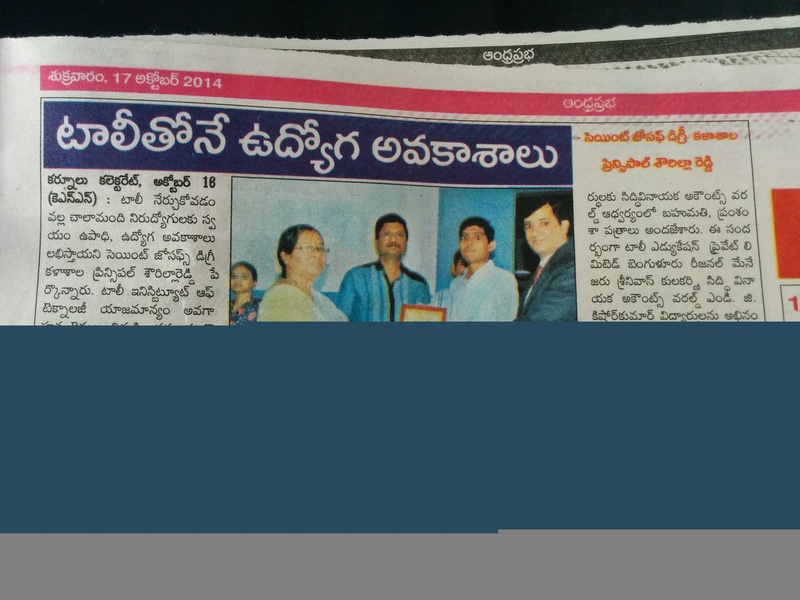 The news on Tally Education winning the Franchisor of the Year Award was covered by 63 online publications. Job Fair Ã¢â‚¬â€œ We not only educate our students but also provide them with placement assistance to secure jobs in reputed organisations. 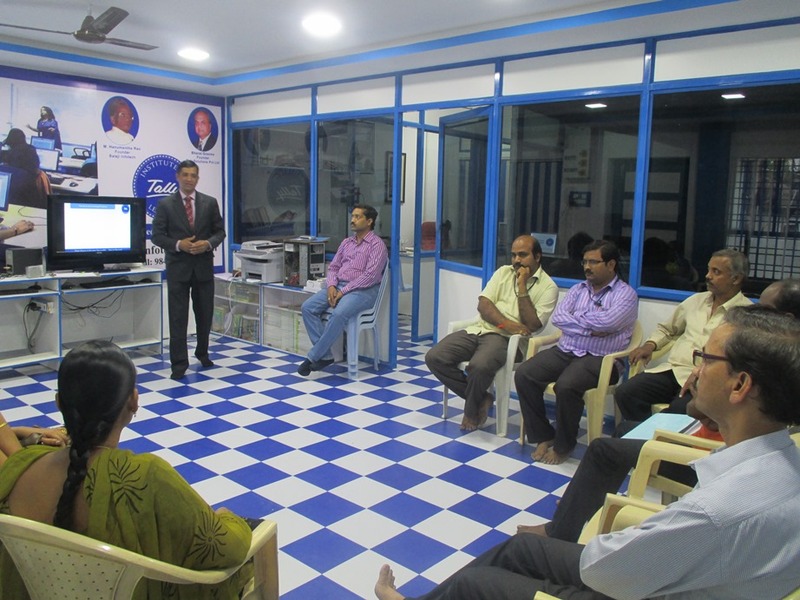 As a part of this initiative, TILs in Hubli, Bengaluru, Delhi and Davangere have conducted job fairs offering positions at reputed companies. A number of students were made on-the-spot job offers by company representatives at the job fair. 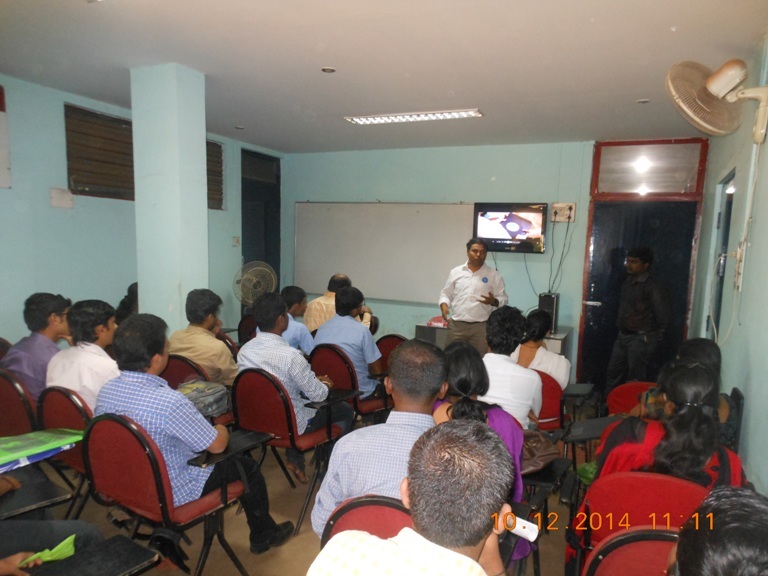 Tally Faculty Forum Ã¢â‚¬â€œ Tally Education hosted the second Tally Faculty Forum meet in Delhi on Dec. 13, 2014. 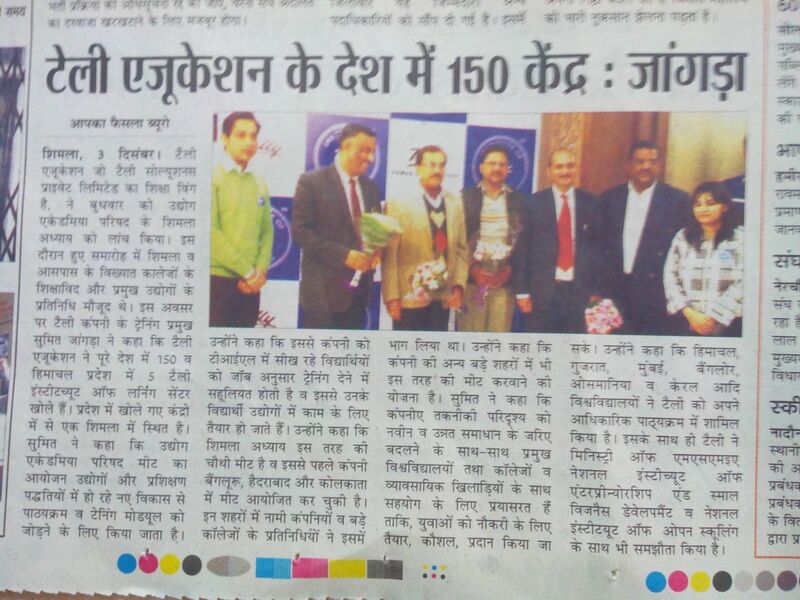 Faculty members from all Delhi-based TILs attended the session. The workshop served as a platform to discuss best practices in education and training delivery. Tally Education have joined hands with the National Academy of Audit and Accounts (NAAA), Shimla, the apex training institute of the Indian Audit & Accounts Department (IAAD), to collaborate for inclusive growth. Under the initiative, we will conduct workshops for creating awareness about audit and accounting courses on Tally ERP 9. 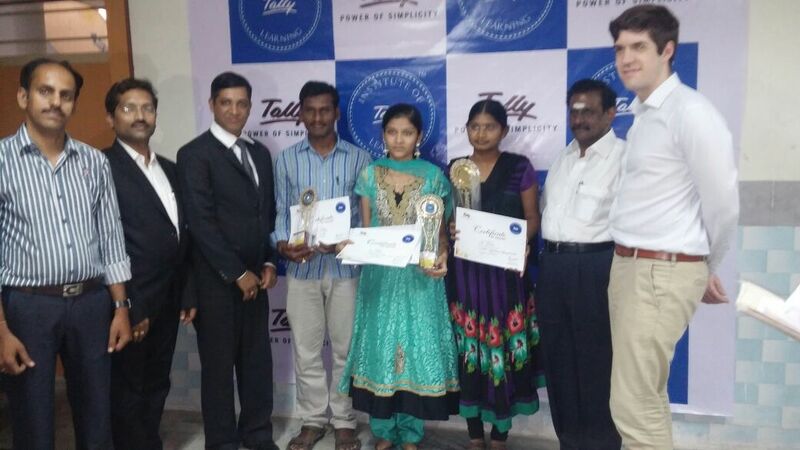 Tally talent Test event at Guntur Ã¢â‚¬â€œ TIL Guntur organized Test event in his town.